A murder committed in the night of dead. 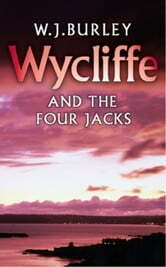 It's all a game for Detective Wycliffe to solve in a puzzling case. Writer David Cleeve lived exactly the way a bestselling novelist should live - in an opulent house set in a beautiful corner of Cornwall. But beneath the successful façade was a private nightmare. For at regular intervals a sinister and mysterious warning was delivered to him: a single playing card, the Jack of Diamonds. Then, one day, the card arrived torn in half - and that night a murder was committed. Chief Superintendent Wycliffe was on holiday in the area but, far from relaxing, he finds himself drawn into the investigation. Before long, there is more than just a single mystery to solve. 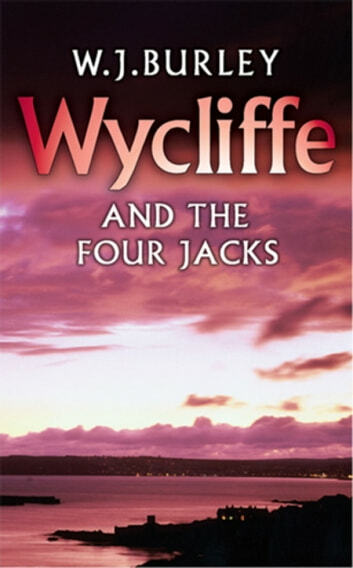 As Wycliffe investigates, he uncovers a double murder, arson, and a whole series of crimes stretching back over many years . . .